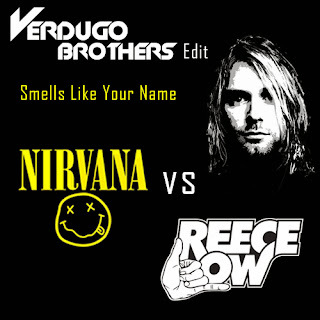 "Smells Like Your Name" is a mashup of Nirvana and a Reece Low remix. The original song by Nirvana was a biggest hit, reaching number six on the Billboard Hot 100 and placing high on music industry charts all around the world in 1991. 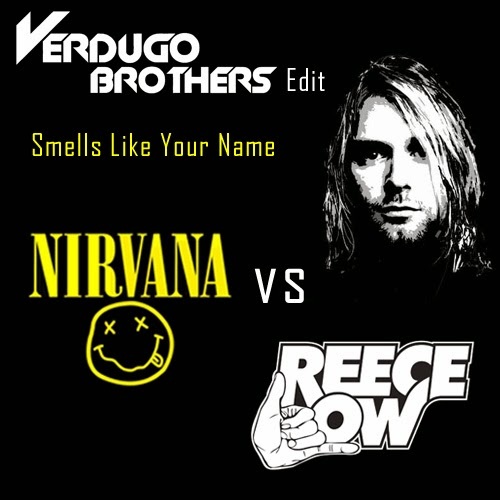 Verdugo Brothers have dropped the mother of all anthemic mashups on the greatest track of more than just a generation. Festival House with crazy beats for the Masses!! !